Every lady deserves a stylish and appealing jacket to be worn in winters while at work or casually and when it comes to looking for such kind of stuff considering this page is the best choice. 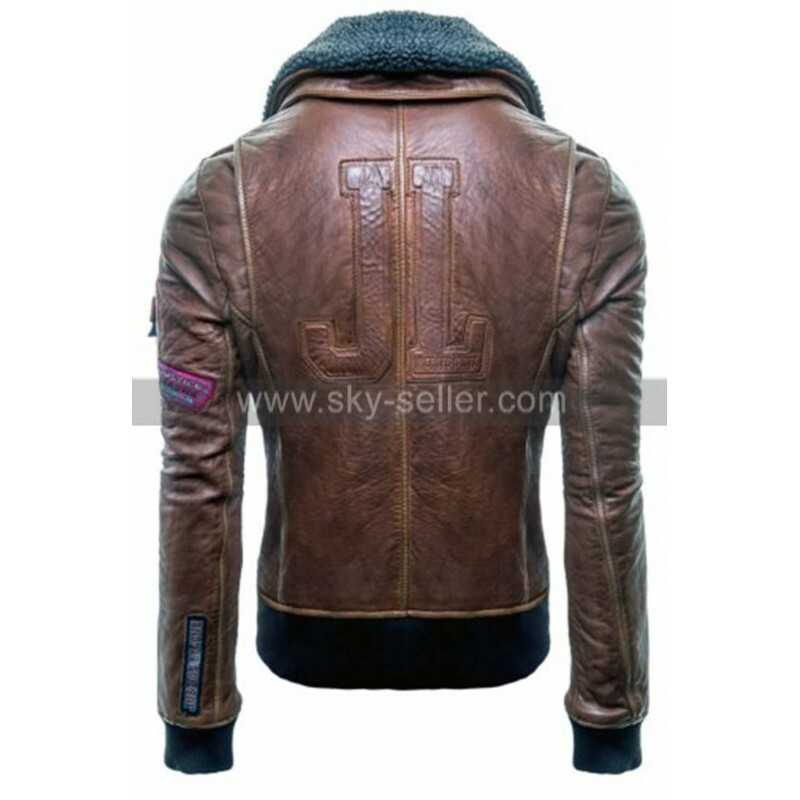 The best part is that this very jacket has been an inspiration from celebrity and so it has been designed in a very latest style, this jacket has been finished in a very appealing manner and at the same time has been made using the best quality material being faux leather and genuine leather as a choice for the buyers. 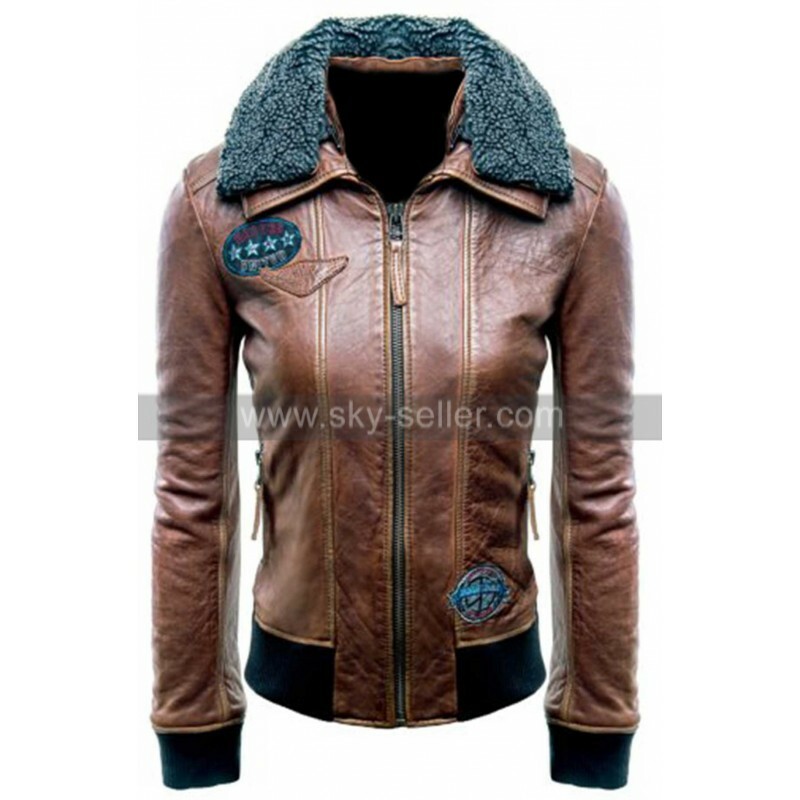 This jacket has an inner of viscose, and the front has been provided with a zipped closure and furry collars, on the top of it there are two pockets on the sides and have been finished with a zipped closure. 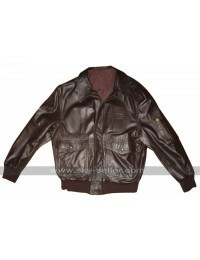 The sleeves are in full length and the jacket is manufactured in brown color. There are two logos as well one on the waistline and the other one on the chest side.